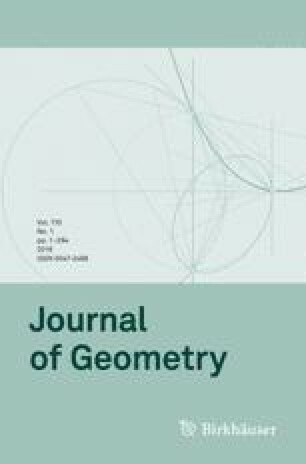 The new result of this paper is connected with the following problem: consider a supporting hyperplane of a regular simplex and its reflected image at this hyperplane. When will the volume of the convex hull of these two simplices be maximal? We prove that in the case when the dimension is less or equal to 4, the maximal volume attained in the case when the hyperplane goes through on a vertex and is orthogonal to the height of the simplex at this vertex. More interesting that in the higher dimensional cases this position is not optimal. We also determine an optimal position of the hyperplane in the 5-dimensional case. This corrects an erroneous statement in my paper (Horváth in Beitr Geom Algebra 55(2):415–428, 2014). Open access funding provided by Budapest University of Technology and Economics (BME). I am thankful to my colleague Zsolt Lángi who found the mistake in the proof of Theorem 3 of paper  and inspired me to write the present ones. I also thank for the helpful suggestions of Hans Havlicek and the unknown referee.